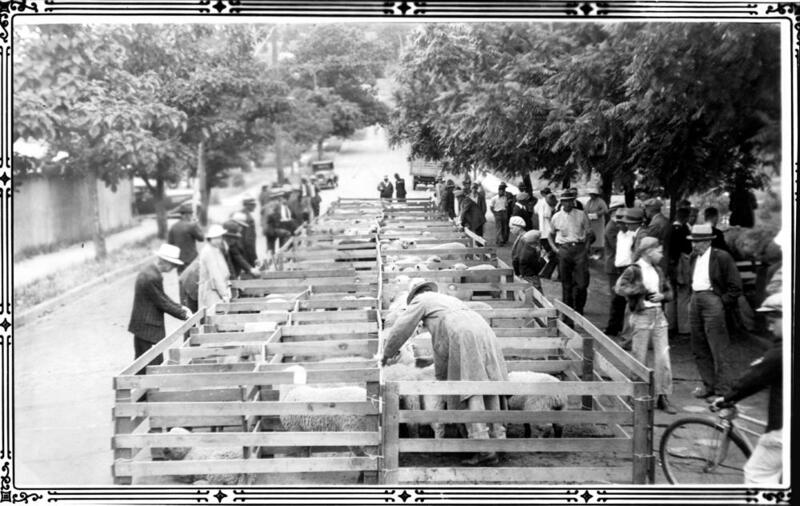 The Douglas County Lamb Show has a long history of being an exhibition of the products of the sheep . Today, the DCLA is the organizing body behind this event which includes the Junior Livestock Auction, Lamb barbecue, and other events. See the latest Lamb Show program here. Find the Reimbursement form here.